Why do you need a crown or bridge? Our goal at the Dental Implant Aesthetic Center is to provide crowns and fillings that look and feel like your natural teeth. We work closely with our lab, CadTech, to assure the best quality, fit and color. 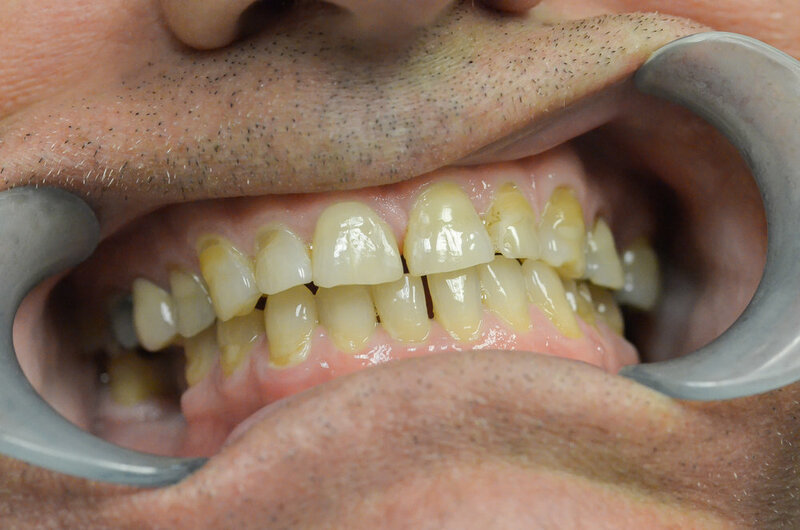 When damage to a person's teeth is extreme and may be beyond repair, we can use porcelain crowns to make the smile appear like new. This is an extremely reliable technique for repairing the most severe dental problems. Dental crowns are used to permanently replace missing teeth to offer a complete smile and a functional bite. We are renowned for the quality of our work and the fantastic changes we make for people using this technology. Preparing for a crown requires at least two visits to our office. Initially, we will remove decay, shape the tooth, and fit it with a temporary crown. This office visit normally takes an hour to two hours. On the next visit, we will remove the temporary crown and fit and adjust the final crown. Once the crown is properly adjusted we will cement the crown into place and you have a new beautiful looking tooth. Crown and bridgework are very reliable solutions for major dental problems caused by accidents, diseases, or wear and tear. Major problems can usually be corrected using these techniques. A higher strength of the porcelain and gold materials is recommended to treat the most serious dental problems. In instances where damage has occurred resulting in the loss of teeth, where teeth have broken away through excessive wear, or tooth damage caused by old fillings breaking down, crowns and/or bridges can be used as a long-term solution. Many people have unexplained pain from filled back teeth that are usually due to hairline cracks in the chewing part of the tooth. Placing crowns on these teeth relieves the pain and allows a return of full dental function. In front teeth, older fillings can both weaken the teeth and cause appearance problems due to staining or chipping. 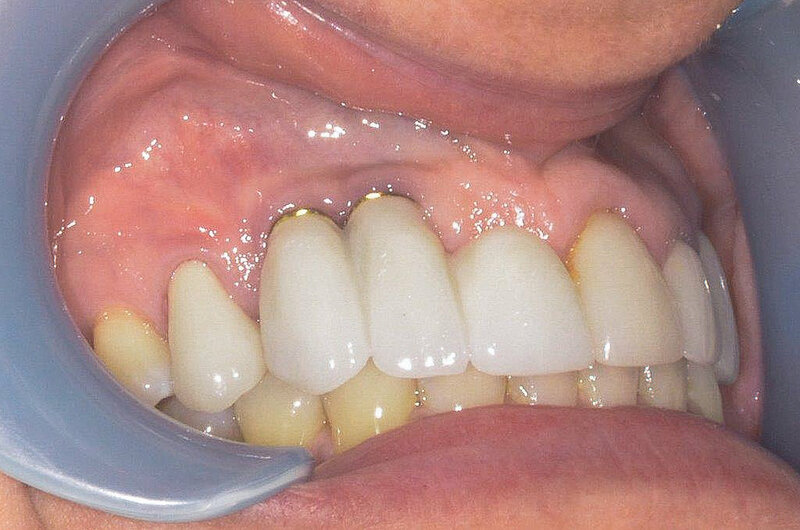 Porcelain crowns and bridges are suitable in cases where porcelain veneers are not. In teeth with root canal fillings, crowns can prevent breakage. We would love to schedule an appointment for you. Contact our office for our next crown appointment. All of our teeth play an important role in speaking, chewing and maintaining proper alignment of other teeth. There are many reasons for tooth loss, but if you do lose teeth, they should be replaced in order to maintain proper chewing function of your teeth. We would love to talk to you about crown and bridge restoration. Contact our office for our next appointment.